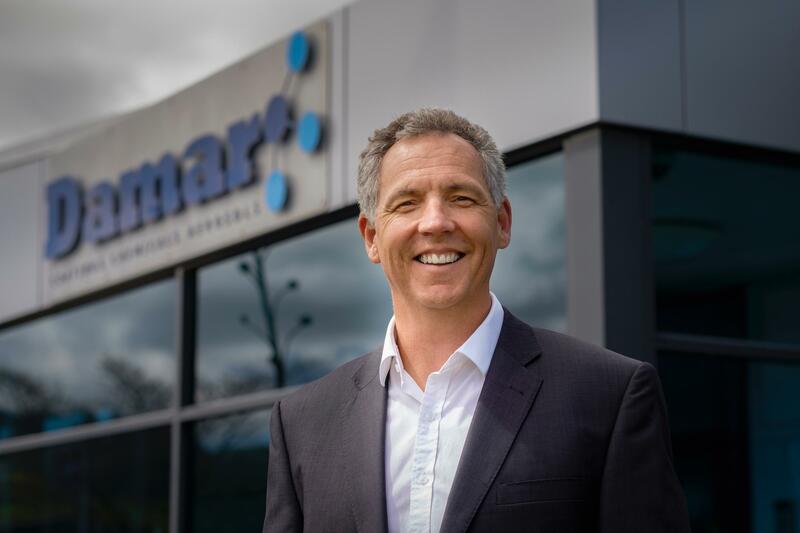 Damar Industries recently advised all staff that Martin Carlyle is taking up a new business ownership opportunity and has resigned from his position as CEO. Martin will depart the company in August and will be relocating to the U.S. with his family. His departure comes after an announcement earlier this year stating Damar Industries had become fully compliant as a Dangerous Goods facility. Martin was recruited by Damar in 2007 and has since then displayed a strong sense of leadership across all divisions of the company, playing a big part in facilitating Damar’s compliance journey. Martin has done an outstanding job leading the company through a significant period of change. Martin leaves behind a legacy of a very strong Management Team and staff structure throughout the organisation. Senior management and shareholders have commenced their search for a replacement CEO to lead Damar into a new and exciting era. In the meantime, a number of steps have been put in place to ensure a smooth transition, as owner and Chairman Scott Thomson will assume Martin’s responsibilities until a new CEO is in place. The Damar Team would like to thank Martin for his dedication over the past 11.5 years and wish him every success in his new venture.